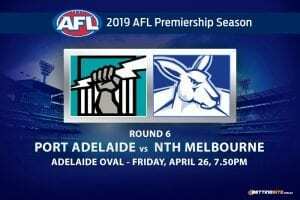 Could Friday night footy provide one more bizarre result in the 2018 AFL season? 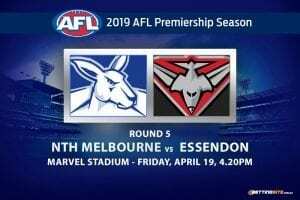 Richmond Tigers will host the Essendon Bombers at the mighty MCG in what is certainly an elimination final for the Bombers. 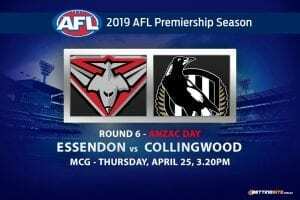 Essendon has been playing on the edge this past month, hoping and praying to make finals, but the odds are against them. Nothing but a victory against the toughest opponent in the land will do this week. The Tigers have glided through the last four weeks in true Richmond fashion, thumping inferior sides and doing enough to get over challengers in Collingwood and Geelong. Earlier in the season the Tigers gave the Bombers a thorough beating, taking the sword to the Dons in a 71-point win. Jack Riewoldt only kicked one goal in his last game against the Bombers, but it will be a different story this week as he is coming off a 10-goal haul from last round’s match with the Suns. 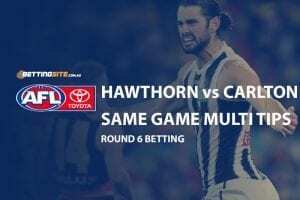 Riewoldt, who has suddenly lit a fire on the Coleman Medal market at $2.05, will play a crucial role in this week’s match, providing an option down the line when the long kick is necessary. If Toby Nankervis is unable to get up from an unnamed injury, the Tigers may be in trouble. It isn’t completely insane to believe the Bombers can win this game, given their recent form. Here are our tips for the Richmond and Essendon monster clash. In the past four weeks the Tigers have scored on average 104-points per match, well above the 93.5 mark. 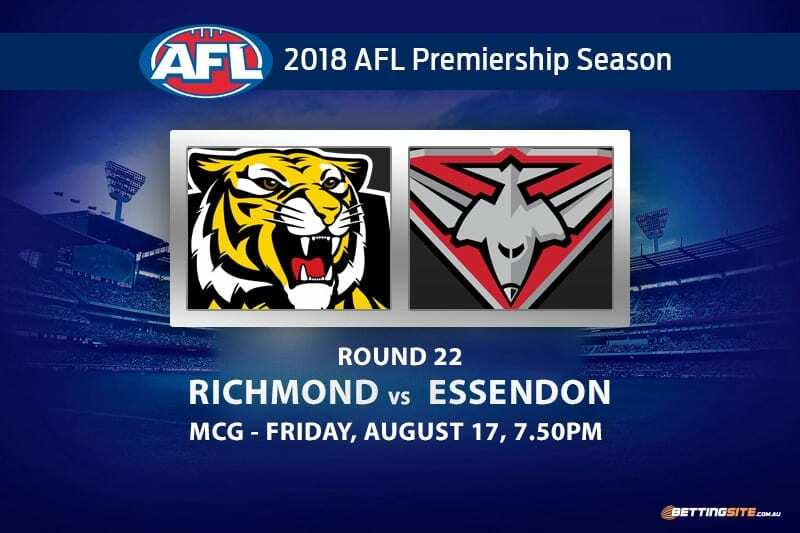 If Essendon conceded 114 in the last match between these two, then it is very likely that the Tigers could score heavily once again. Essendon hasn’t been the best side when it comes to defensive effort, but they have been quite diligent in the past month, only conceding over 100 against the Hawks back in round 20. The Tigers are stronger than the Hawks and have been in terrific form. Richmond is not the only team that has been scoring well in the past month of football. The Bombers also average over 100-points per match in the same time period, and against better opponents. Scoring 109-points against the Swans is truly impressive. 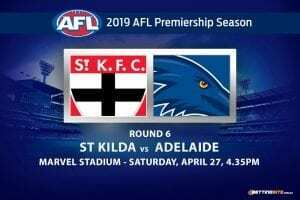 The Bombers kicked the highest score against the Swans all year, this is great evidence to suggest they will be able to score well when they play the Tigers. Cotchin was locked down for the entire Suns match and barely found the footy that day, only getting 12 disposals. Kane lambert is going in for surgery and will miss the remaining two weeks of the season. Trent Cotchin is the perfect candidate to fill the void that Kane leaves. Before Lambert joined the Tigers, it was Cotchin who would get the 30 touches in nearly every round, but since Lambert is out, Cotchin will be able play his old style of footy, which involves plenty of running and disposals. After one of the poorest starts to the season, Zach Merrett has turned his form on its head and is back to get best. In the first half of the year, tags were hard to shake and Merrett appeared to have no confidence to go in for the hard ball. Since then he is averaging the most touches for the Bombers. Last week Zach had a big 36 and bigger 41 the week prior. If Merrett can continue to produce special footy, he will be well on his way to getting 30 touches this week. 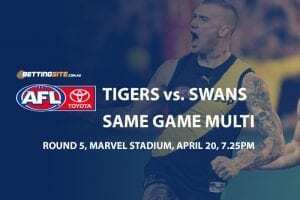 The latter half of the match will be the best time for the Tigers to run over the Bombers. 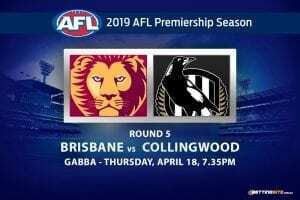 If the Bombers do not start at blistering pace, they will eventually be caught by the Tigers and begin to lose their grip on the match. Richmond can smell percentage, if the Bombers leak even the slightest whiff of it, the Tigers will pounce on the opportunity and kick a plethora of goals. Even if the Bombers start well and go pound-for-pound with the Tigers, it is still more likely that Richmond are first to 50-points. Richmond know when it is time to put teams away. The two massive Melbourne-based clubs will both fight hard, but it will be the Tigers who get the convincing victory on the night.